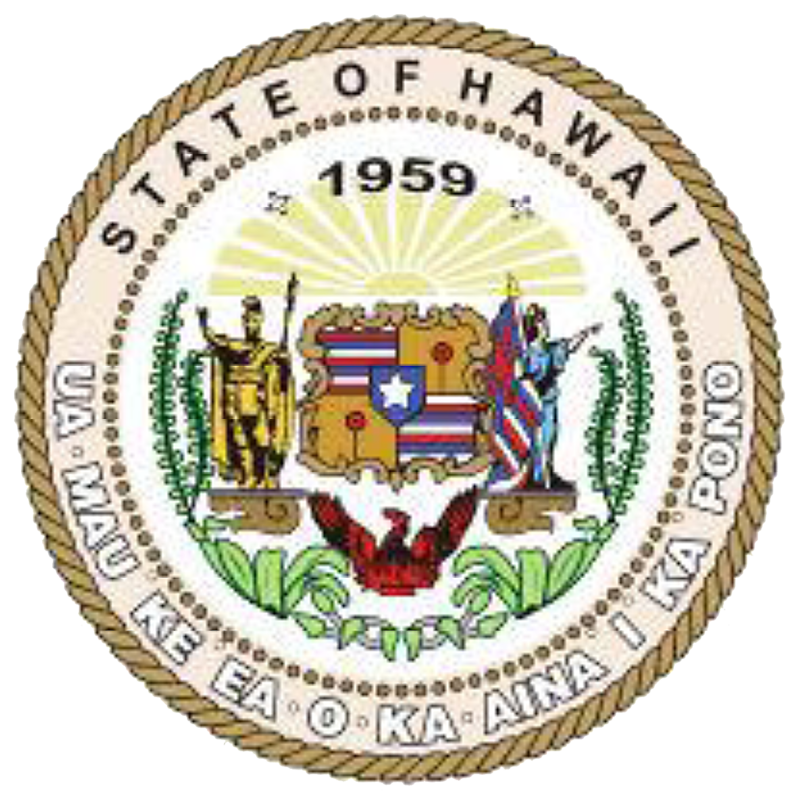 At its regular meeting of August 15, 2011, the Hawaiian Homes Commission approved a process for the consideration of administrative rules, policy decision-making on related issues, and the development of new administrative rules and rule amendments. Upon further consideration of the rules/policy approval process, this committee recommends a revised process. Effective today, the committee will present a monthly report to the commission at each regular meeting. This report will include a summary of any committee activities occurring in the previous month, as well as a list of the policy issues to be considered at the next regular commission meeting. The committee will also announce in these reports a preliminary position on each issue and these positions will be available online for comments for two weeks following the announcement. The committee and department staff will consider these comments in preparing the final submittal on the policy issue. Also, the committee will post online a list of all future issues to be considered by the commission. Members of the public, including beneficiaries, may comment on any of the issues for up to 30 days following the posting date. The committee and department staff will consider these comments in preparing the preliminary positions and final submittals on these policy issues. While this revised process extends the original time line for the development of administrative rules amendments, this will help beneficiaries, and other members of the public, to better prepare testimony on the policy issues. These testimonies and comment periods are not the full beneficiary consultation process. Beneficiary consultation will take place once all the rule amendments are drafted (as noted in the original process approved in August). 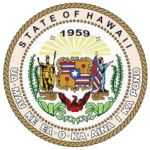 Public hearings on rulemaking required by HRS Chapter 91 (part of 8/15/11 process).